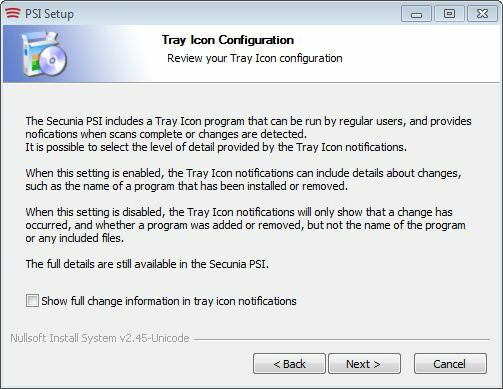 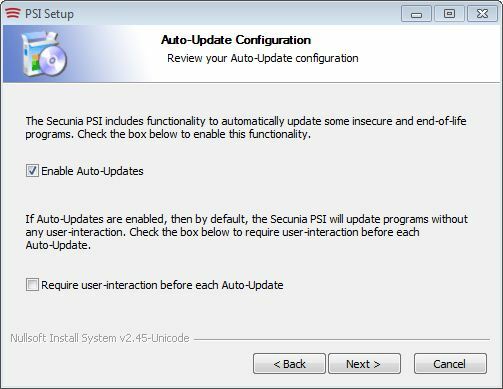 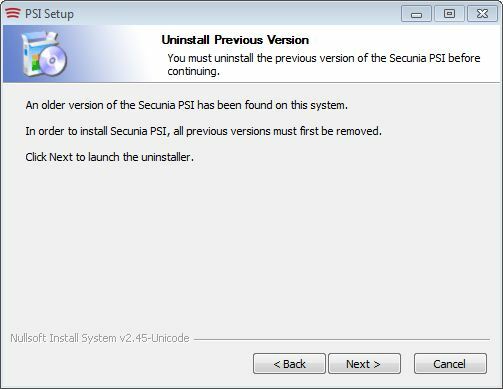 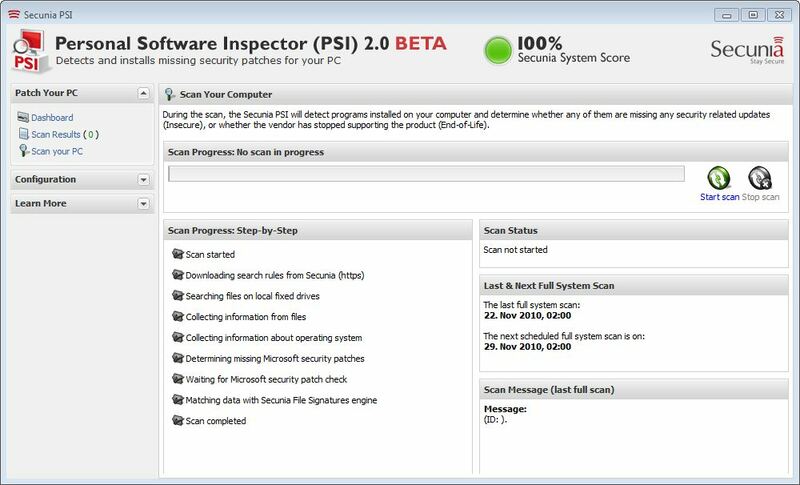 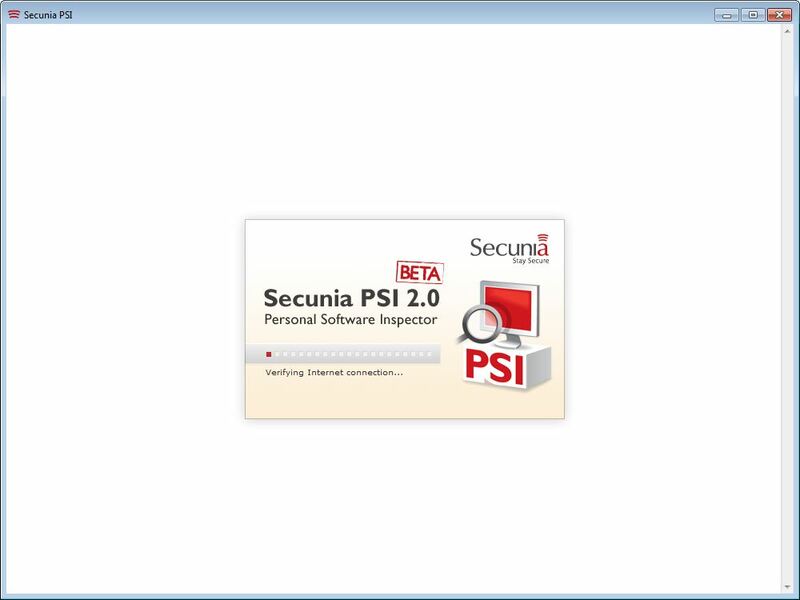 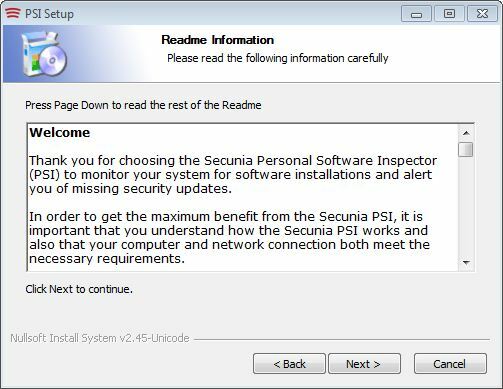 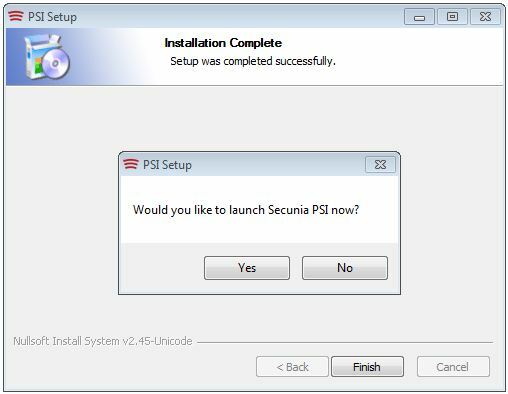 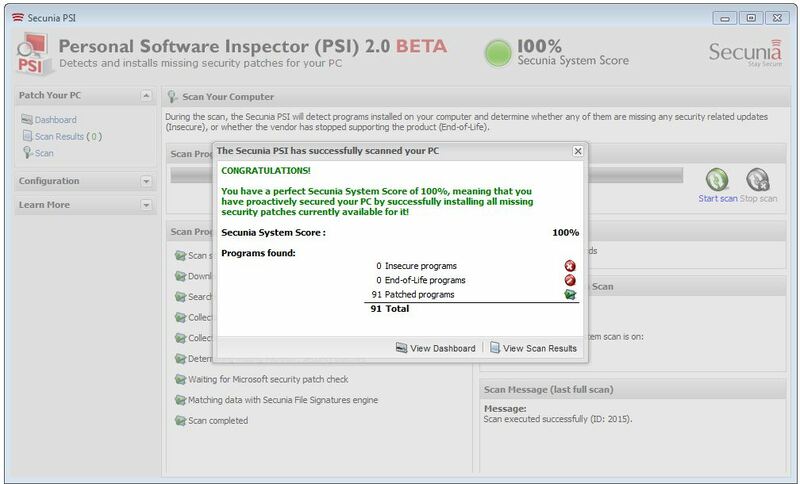 I’ve long been a fan of the Secunia vulnerability scanning and patching alert tools, known as the Personal Software Inspector (PSI) in its free for individual, at-home use version, and the Corporate Software Inspector (CSI) in its for-a-fee version for workplace use. 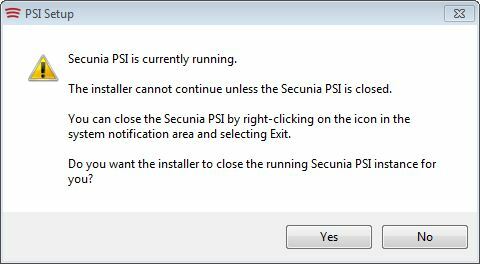 A beta version of the next generation of PSI has been out for at least a couple of months now, but I finally got around to installing and working with this tool, and I very much liked what I saw (warning: on one of my 64-bit test machines, I had to explicitly use the right-click “Run as administrator” option to get the program to install properly; be prepared should this happen to you, or should you encounter difficulties the second time you run the program). 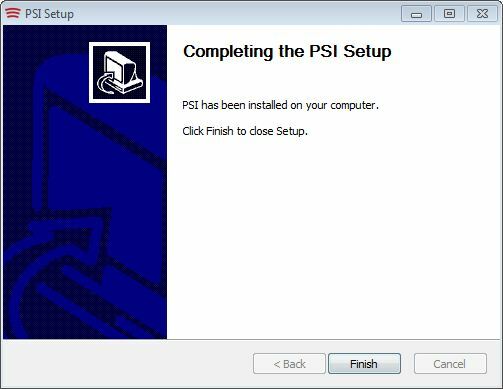 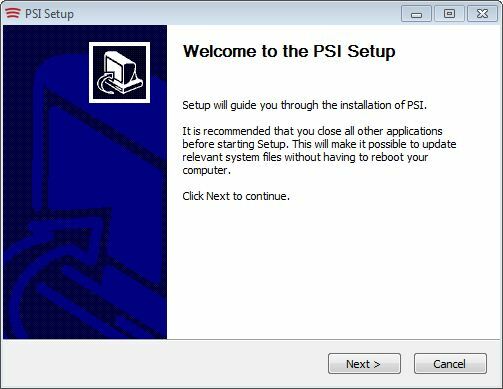 In terms of overall functionality — except for the program’s new auto-update facility, which allows it to handle downloading and installing updates without requiring user interaction — there isn’t much else new about the 2.0 beta version of PSI. 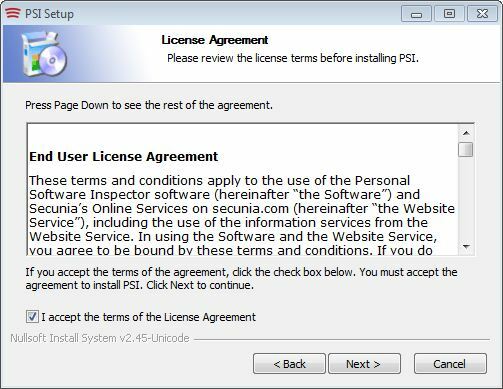 What is new, however, is a complete reworking of the user interface that is much cleaner and easier to follow and that does away with the former versions’s Simple and Advanced UI modes, probably because the redesign makes that distinction moot. 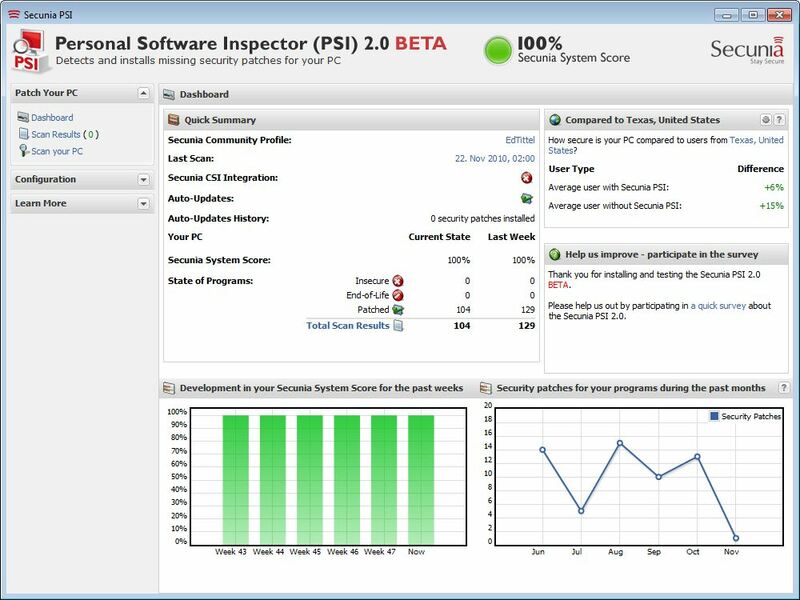 Check out the program and see what you think: I’m looking forward to the commercial release myself!